Here Are the World’s Top Wellness Retreats for A Good Body Detox. Over the past decade, we’ve seen a pretty rapid growth in wellness centers around the world. With a growing need for self-care, more and more women are taking out time to cater for their minds, bodies, and souls. If you’re craving a serene getaway with meditative exercise, wholesome food, and therapeutic treatments, these 5 amazing detox retreats are guaranteed to do the job! Set at the foot of the Alps in North West Lombardy, this Italian treasure allows guests to revitalize their bodies from the damage inflicted by our modern lifestyle. They offer remarkable Liver Detox that combines organic vegan nutrition and healthy spa therapies, and also serve meals in accordance with the seasons to keep the body harmonious and balanced. 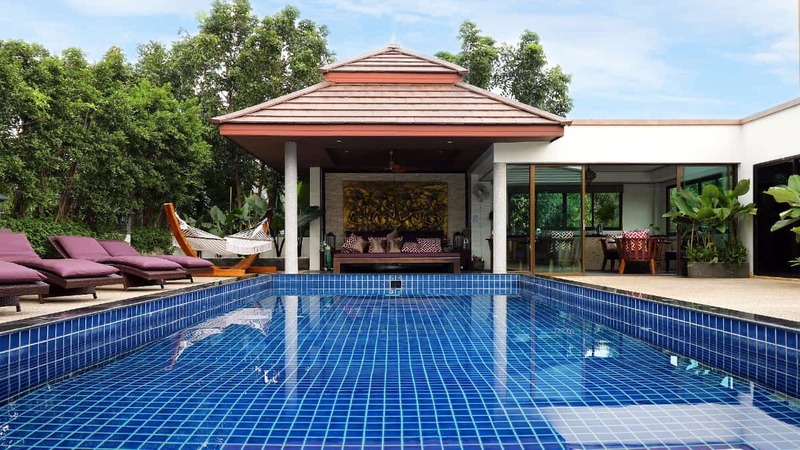 Set in enchanting Thailand, this fabulous detox retreat allows you a proper ‘inside out’ cleansing, with plenty of raw foods, juices, smoothies, and combined fitness activities. 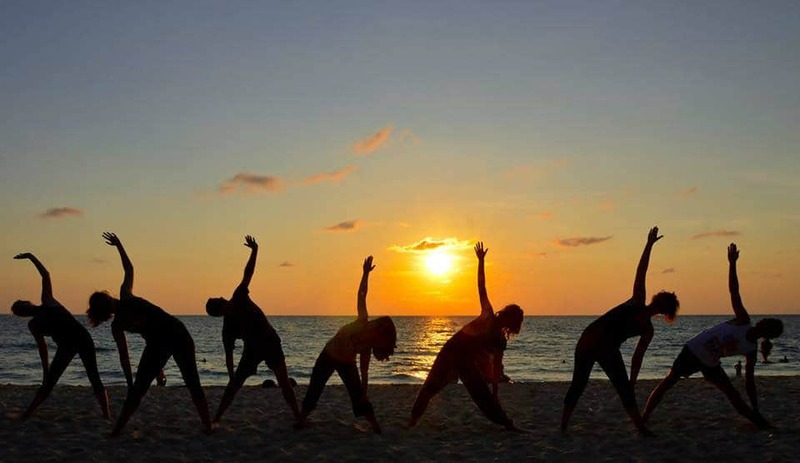 Guests are able to sweat out toxins with daily workouts, including beach boot camp, hiking, and private yoga. The resort also offers treatments to reset the body, such as magnesium therapy, hydration clay, and ice baths. 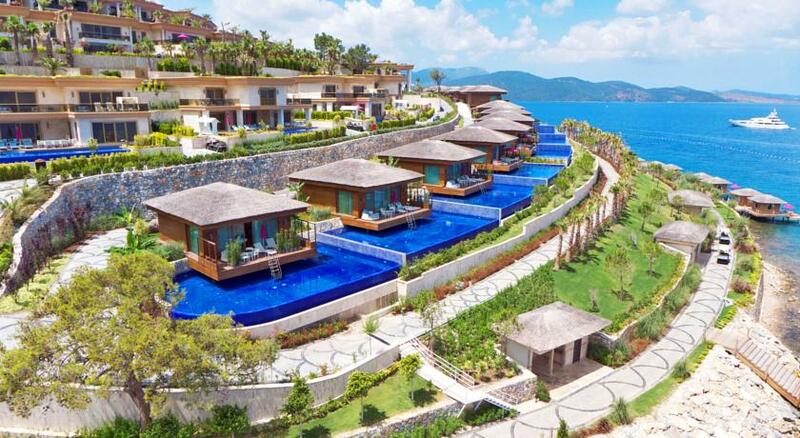 If you’re ever in Turkey, be sure to check out the Sianji Bodrum Well-Being Resort. This rejuvenation center offers a charming combination of pleasure and wellbeing in Bodrum through either juice fasting, a raw food diet or an 80-20 Alkaline Diet. 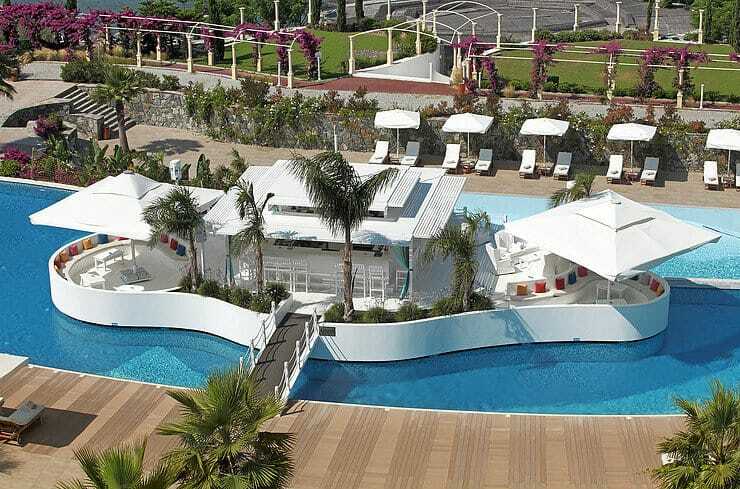 Bodrum, which is the serene location of this resort helps guests relax just fine, as it is set in the depths of nature, embracing the deep blue Aegean sea. 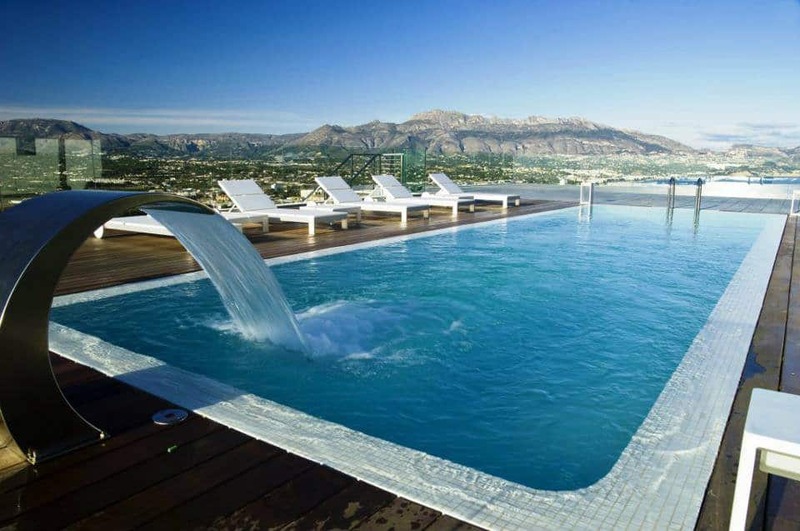 Located on the coastline of beautiful Spain, SHA stands as the world’s first macrobiotic wellness resort. 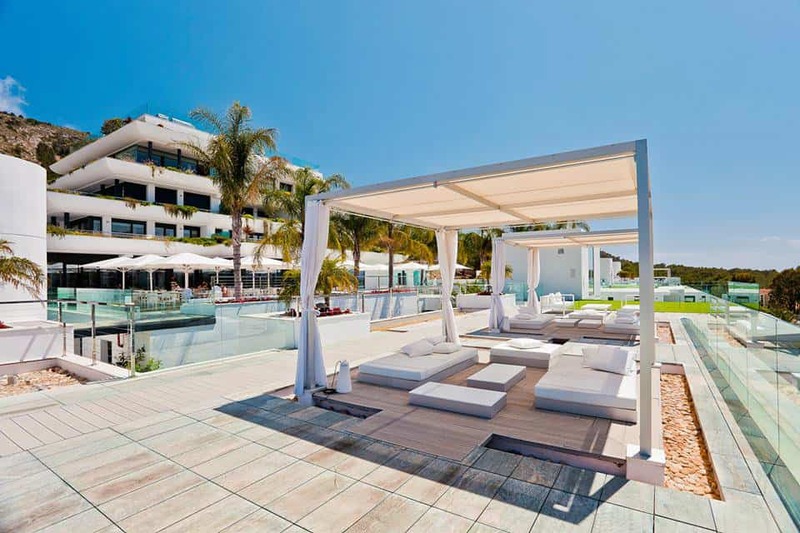 Created to purify your system through the use of high-tech medical treatments alongside a tailored detox programme of macrobiotic detox, this spot is ideal for people who want to rejuvenate their bodies in a more advanced way. The SHA Wellness clinic also offers educational wellness lectures and health plans that embrace ophthalmology, bioenergy, cognitive development, preventive medicine and lots more. 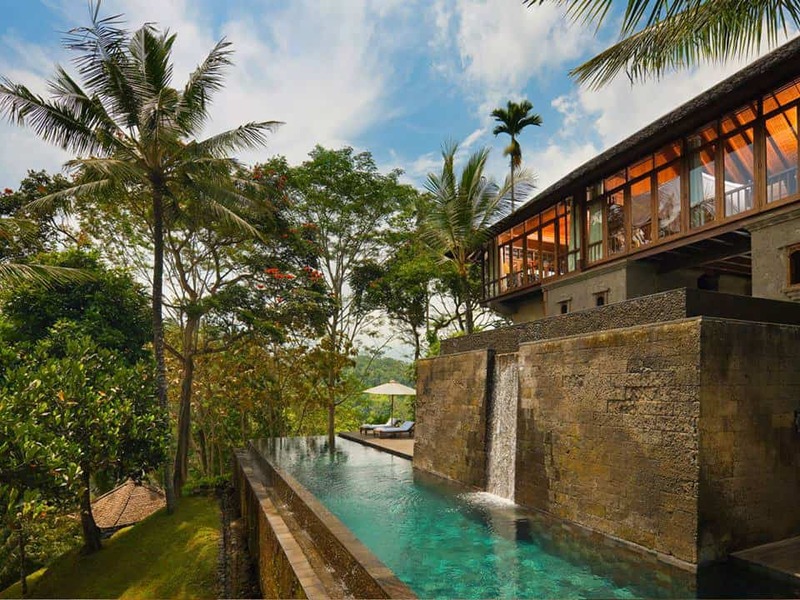 Set amongst the lush jungle canopies of Bali Indonesia, this personalized detox holiday spot is guaranteed to purify your entire system and make you feel anew. The Como Shambhala Estate is incredibly effective for natural detoxification, with on-site wellness consultants who prescribe a programme of nutrient-rich meals and cleansing spa treatments for every guest. Previous articleFaithHurting and Healing – A Guide to Navigating the Process.